With most of the original cast set to return for the spin-off, the SVOD is getting ready to give viewers a serious dose of nostalgia. Get ready for some serious nostalgia. Fuller House, Netflix’s original spin-off of the long-running series Full House, will go live Feb. 26 to all Netflix territories. The plot of the series, which will consist of 13 episodes, closely parallels that of the original 1987 series, this time with the eldest Tanner daughter, D.J.,widowed and seeking the help of her sister Stephanie and best friend Kimmy (along with her Kimmy’s teenage daughter) to raise her three boys. Reviving linear series has become commonplace for the SVOD. In 2013, Netflix famously brought back the Fox cult classic Arrested Development for a fourth season, and has recently renewed the cowboy drama Longmire and announced plans to bring back the teen series Degrassi following its recent cancellation. There are also rumors — still unconfirmed — that Netflix will be producing a new season of Gilmore Girls. In Fuller House, Candace Cameron-Bure, Jodie Sweetin and Andrea Barber will all reprise their roles as D.J., Stephanie and Kimmy, respectively. 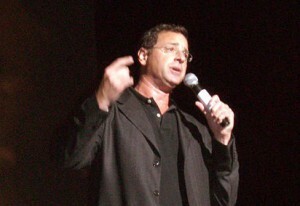 Actors John Stamos and Bob Saget will also reprise their roles, albeit only as guest stars, and Stamos will serve as an executive producer for the show. Dave Coulier and Lori Loughlin are also confirmed as members of the supporting cast. The only main cast members of the original series not reprising their roles are Mary-Kate and Ashley Olsen, who split the role of Michelle Tanner as young children. The Olsen twins have stepped away from their acting careers since the early 2000s, making only a few guest appearances in movies and TV shows. 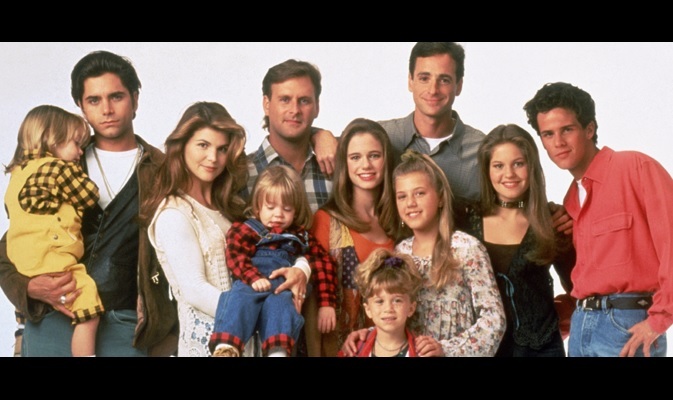 The original Full House series ran for eight seasons on ABC. The family-friendly show had consistently high Nielsen ratings, peaking at 15.9 million average households for the fifth season (the eighth most popular television show for 1992). Its finale was seen by more than 23.4 million viewers at the time of its original broadcast.